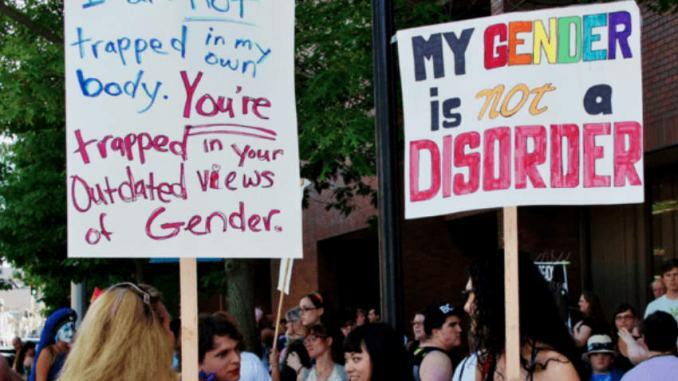 A gender protest in the UK, calling for acceptance of all genders beyond male and female. When people agree to disagree, we often hear them say, “That’s true for you but not for me,” or “That’s just your perspective.” Sounds familiar? Chances are, they’re representing postmodernist thinking. Many scholars have tried to define postmodernism, but a wide range of definitions exist. And that is the exact premise of postmodernism—that there is no absolute truth. The postmodernist mindset rejects that there is a universal truth, and believes that one man’s truth may not be another man’s truth. Postmodernism arose in the 1950s and gained prominence in the 1960s as a nihilistic rejection of modernity and the Enlightenment era. One of postmodernism’s philosophers, Jean-Francois Lyotard, claimed that it is a critique, or scepticism of grand narratives—of Western civilisation and culture. In other words, it rejects narratives about global universal concepts in favour of situational “truths”. However, this brings about a rather dangerous worldview, as according to the postmodernist’s view there is no definite right or wrong. Morality is now relative and dependent on one’s perspective. In other words, what is beautiful or ugly, true or false, right or wrong … these distinctions are now seen as blurred by postmodernists. Anything and everything goes. Postmodernism manifests in two main ways: in the arts, and in political science and culture. Postmodern art sought to break tradition and classical standards of beauty. Traditional art and music had extremely stringent standards, and artists or musicians typically had to go through rigorous training in order to produce beautiful artwork. The postmodern artist, however, may not even have technical skills. 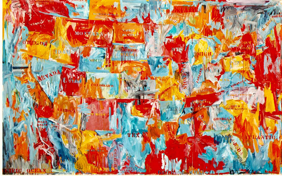 Postmodern art is characterised by the abstract, “art for art’s sake”, and juxtaposing the old and new – especially with respect to taking styles from previous periods and fitting it into art outside the style’s original context. One does not necessarily need high technical skills to create a piece of abstract art, for example. Sometimes, postmodern art simply seeks to disorientate and to challenge established styles. 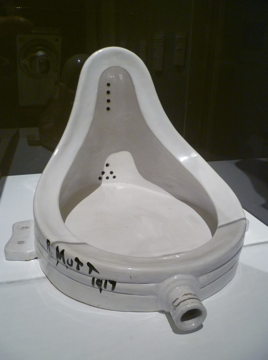 One of the most famous pieces of postmodern art is Marcel Duchamp’s Fountain, created in 1917 as part of an anti-art movement. It is simply a porcelain urinal signed “R. Mutt”. Postmodernism also continues to infiltrate pop culture, with nihilistic elements like hypersexualisation and narcissism. Dystopian TV shows like The Walking Dead depict post-zombie apocalypse worlds where there is no law and mankind can do whatever he wants. Black Mirror, on the other hand, depicts another world where technology is regarded as divine, even though it is destroying humanity. More importantly, postmodernism has influenced modern politics and culture in a way that is extremely pervasive but covert and subtle. According to Jordan Peterson, Canadian clinical psychologist and professor of psychology at the University of Toronto, after the rise of classic Marxism during the Cold War, it “had been so thoroughly discredited that no one but an absolute reprobate could support it publicly”. However, postmodernism is—in many ways—the new skin that classic Marxism now inhabits, particularly in the political realm. In other words, the Marxist ideology is now rebranded into postmodernism. 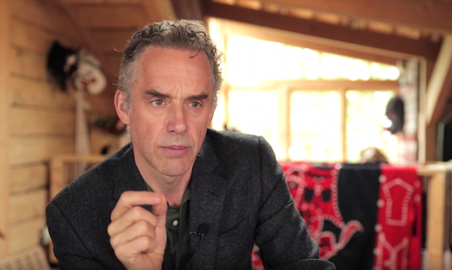 Jordan Peterson, Canadian clinical psychologist and professor of psychology at the University of Toronto, explains the communist roots of postmodernism during an interview on June 15, 2017. These ideas spread like wildfire throughout American universities and lends itself to what is now commonly known as identity politics—which is when people of a particular religion, race, gender or sexuality form exclusive political alliances, moving away from traditional broad-based politics. Modern-day calls for sexual liberation come to mind. For instance, the idea that gender exists on a spectrum, this is an infinite number of genders, is an example of postmodern thinking. One could identify as genderfluid, which means that they vary their genders over time, or they could even be genderless. Traditional thought of two binary genders—man and woman—was seen as oppressive and people saw that they had their own truths, instead of a universal truth. They saw that they identified with a third gender, and it was their reality, so no one could tell them that they are wrong. With postmodernism, there is no ultimate truth. Anyone could be anything, and no one is bounded by rules. This then extends to many popular social justice movements we see now, such as sexual liberty, the legalization of drugs, and so on. There is no set ethic for humans to follow, and people can do what they want—which is seen in today’s society where people think they’re right based on their own interpretations of the world. Postmodernism under the guise of Marxism has therefore penetrated more deeply into today’s society and culture as we know it. In a world where culture and soft-power are more influential than ever, postmodernism has slowly but surely eroded true Western culture and civilisation.